How do you know if your mealtime insulin dosing method is accurate? Do you sometimes go high after eating? Do you sometimes go low? Do you have both highs and lows from day to day? Frustrated by it all? 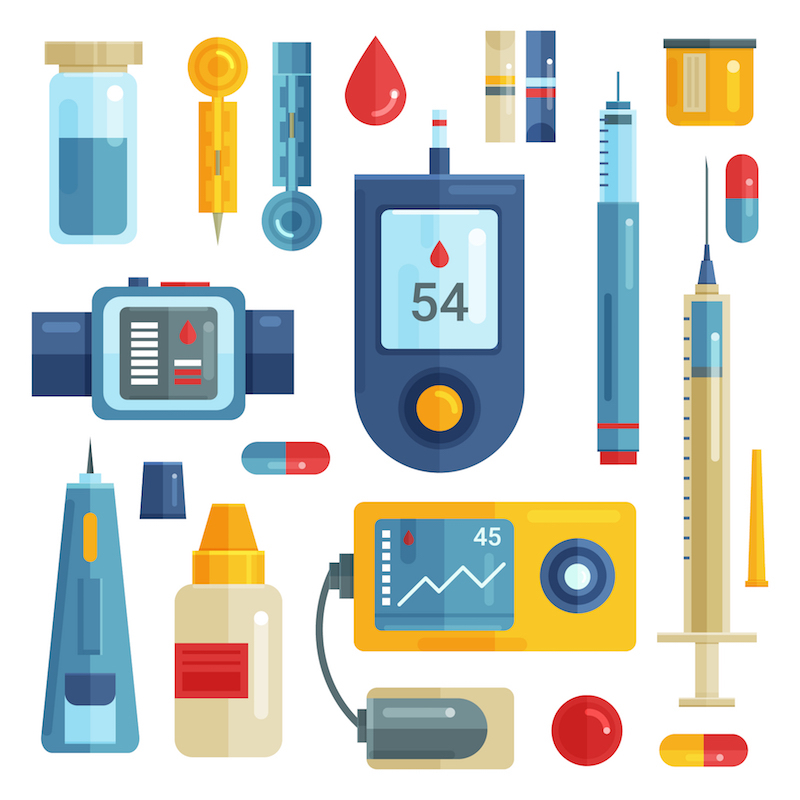 ThIS article discusses how you can test the accuracy of your mealtime insulin dosing method, identify inaccuracies and put a solution in place, if needs be. Please remember, it’s your responsibility to discuss any changes to your insulin regimen with your medical team. This is for information purposes only. Reviewing your results and making valid changes. Before we get started, you must consider what type of diet you currently follow. Are you doing what most people do, chopping and changing from meal to meal and day to day? 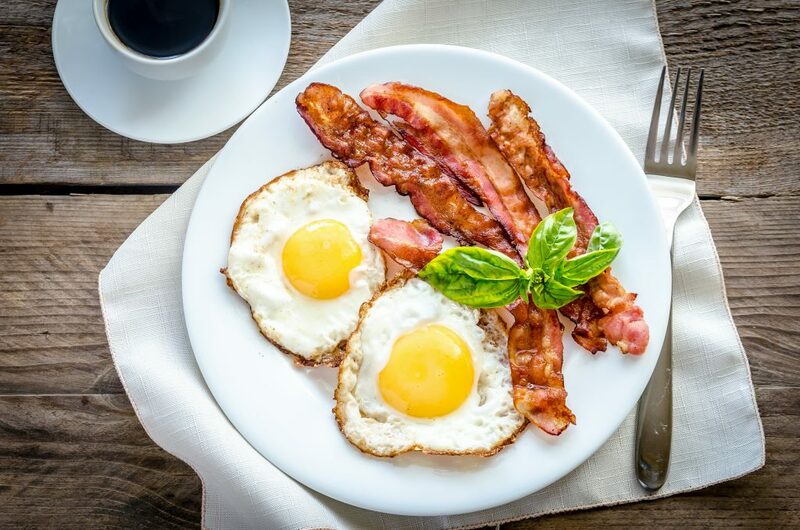 If you are chopping and changing your macronutrient intake (carbs, fats, and protein) from meal to meal and day to day, you will NEVER get consistent results from your mealtime insulin doses. 1. 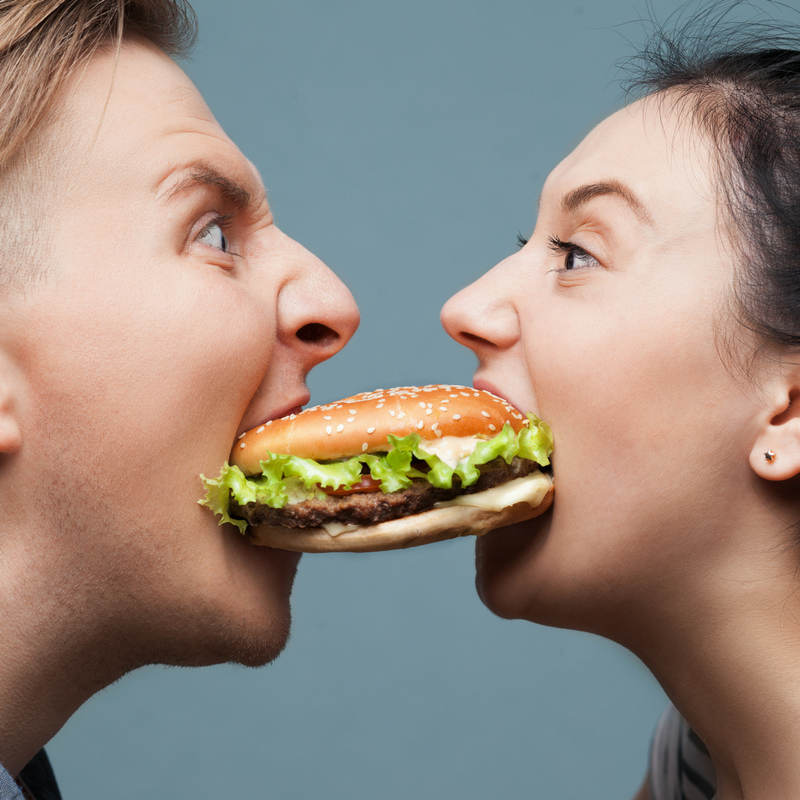 Carry on as you are, stop reading this article, and expect the same results you’ve always had – Blood glucose levels all over the place after meals. 2. Be more consistent with your macronutrient intake. It does not matter if it’s low carb, high carb, KETO, Zone etc. – Consistency is what matters. 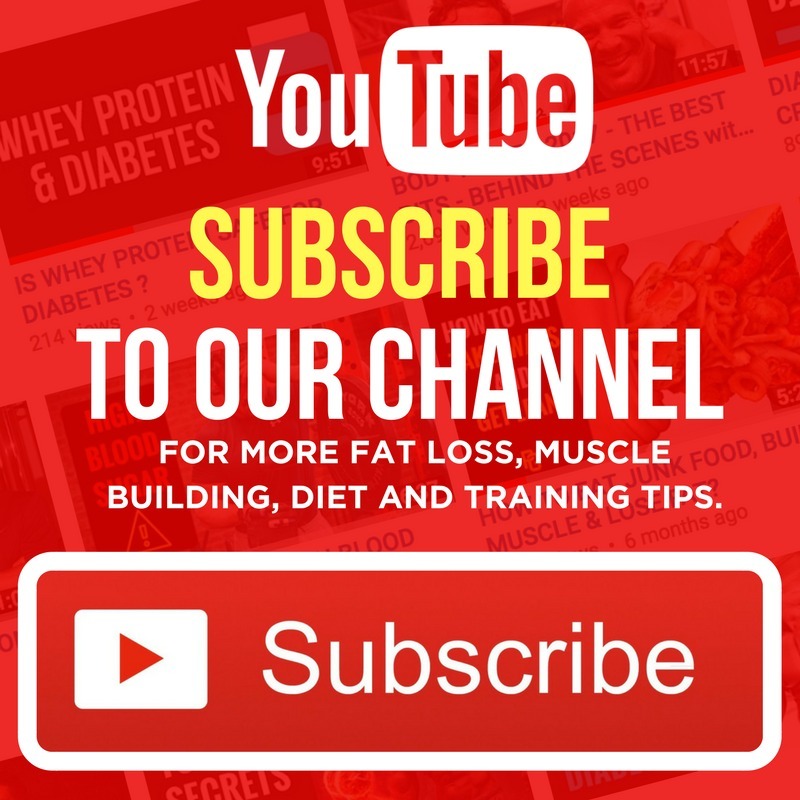 If you have chosen option two, or if you are already following a consistent macronutrient intake, this three-step methodology will work for you. For accuracy – you will need to repeat the test twice at each meal time to ensure what you see is not an anomaly. Therefore, you need to identify two rest days or two training days. And yes, you would be right in thinking the day where you do 60-minutes HIIT may require a different post-exercise meal insulin vs. a 45-minute strength session at medium intensity. But, for now, let’s keep things simple and look at exercise days and rest days. You will need two of each. In order to make the test fair, you must meet the following conditions before testing your blood glucose level before the mealtime you are testing. 1. Consume your last meal and give your last insulin dose at least 4 hours before. 2. Your last meal should have no more than 30g fat – otherwise, you run the risk of delayed hyperglycaemia. 3. No correction insulin in the four hours before. 4. No snacks within four hours. What if I go Hypo during the test? If you go hypo you will need to eat and re-do the test another day. Calculate your insulin dose using your usual method. Usually, this is carbohydrate counting and applying an insulin to carbohydrate ratio, although you may also count protein and use a similar ratio. A popular method is to count 50% of protein applying the same insulin to carbohydrate ratio. Be sure to weigh your food to get an accurate count. Do not include a correction dose of insulin, you only want to be testing the insulin for the meal. Give the insulin 15 minutes before eating. If you have CGM this is golden, you will get the full picture. Again, you need at least two tests of the mealtime before considering making a change. TWO OF THE SAME DAYS – Two rest days, or two exercise days – DO NOT MIX THESE UP! You must speak to your medical team before implementing any of this. WHAT TO DO IF BLOOD GLUCOSE INCREASES DURING THE TEST. Consider adjusting the insulin to carbohydrate ratio to give 10-20% more insulin. How you do this depends on which side of the ratio you change. If you change the carbohydrate side of the ratio, then reduce the carbohydrate by 10-20%. But if you change the insulin side of the ratio, then increase by 10-20%. For example, if 1.0 Unit : 10g carbs, change to 1.1 Unit : 10g carbs (10%) or 1.2 Unit : 10g carbs (20%). Consider delivering the insulin earlier than 15 minutes before eating. You could even try 30 minutes before. WHAT TO DO IF BLOOD GLUCOSE DECREASES DURING THE TEST. Consider adjusting the insulin to carbohydrate ratio to give 20% less insulin. How you do this depends on which side of the ratio you change. If you change the carbohydrate side of the ratio, then increase the carbohydrate by 20%. If 1 Unit : 10g carbs, change to 1 Unit : 12g carbs (20%). But if you change the insulin side of the ratio, then reduce by 20%. If 1.0 Unit : 10g carbs, change to 0.8 Units : 10g carbs (20%). Consider adjusting the insulin to carbohydrate ratio to give 10% less insulin. How you do this depends on which side of the ratio you change. If you change the carbohydrate side of the ratio, then increase the carbohydrate by 10%. If 1 Unit:10g carbs, change to 1 Unit : 11g carbs(10%). But if you change the insulin side of the ratio, then reduce by 10%. if 1 Unit:10g carbs, change to 0.9 Units : 10g carbs (10%). Obviously, you may need different mealtime insulin dosing method for exercise and non-exercise days. You may even have different methods for HIIT vs. Strength days – depending on your level of need, and OCD (like me). Round Up: Five Key Tips That Help Ensure Consistent After-meal Blood Glucose Readings. 1. Keep your macronutrient meal amounts consistent from meal to meal and day to day. 2. Respect the fact that your mealtime insulin dosing method will be different on rest days and workout days. 3. If your meal contains over 30g fat and at least 30g carbs, there is a risk of delayed high glucose levels. For this, you will need extra insulin and to split the insulin dose. 4. Try to deliver mealtime insulin 15 minutes before eating, if not earlier. 5. Occasionally weigh your food to make sure your carbohydrate (and maybe protein) counting is accurate. If you found this article useful you’ll gain even more value inside our exclusive members’ area – The Training Lab. There is an insane amount of high-quality content in there waiting for you. 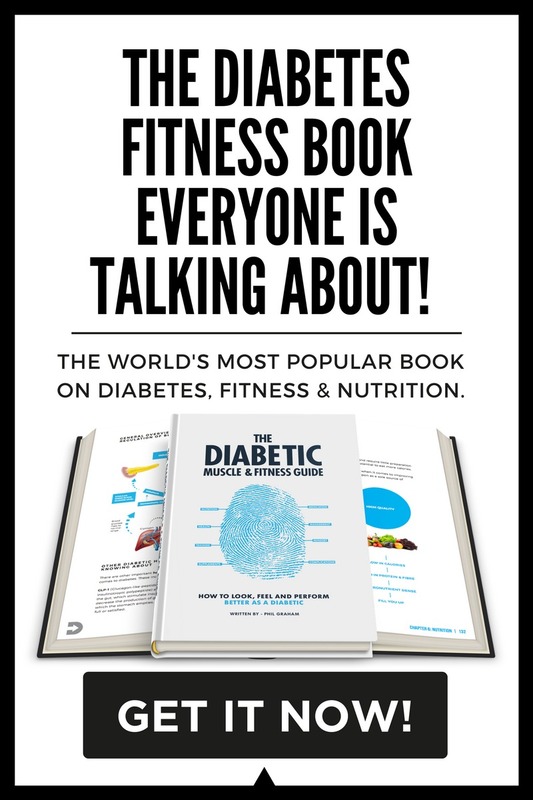 It will add immense value to your diabetes management, health, muscle building and fat loss efforts. 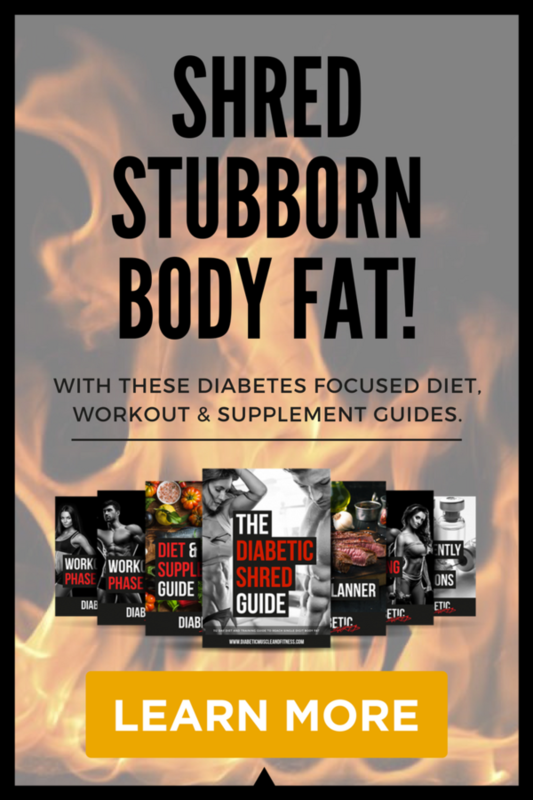 For example, if you want to learn how to add extra insulin, and split your dose for high fat and protein meals, you need to check out our two most sought after education guides. 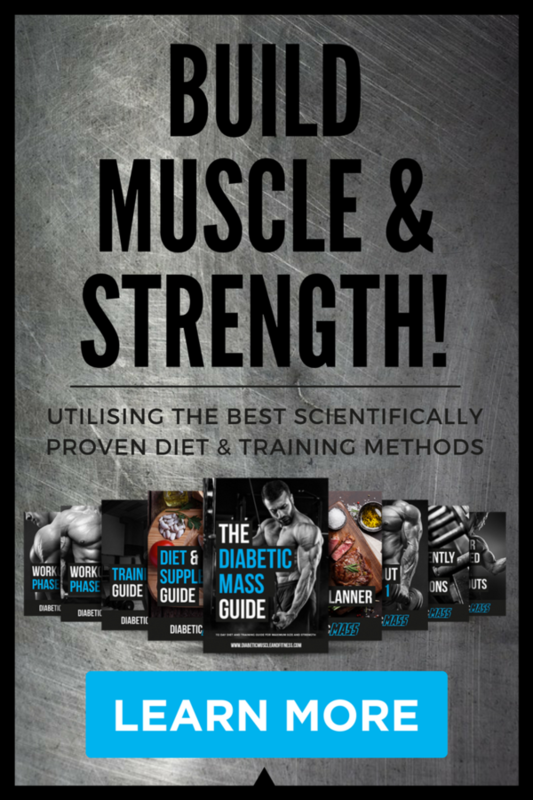 The Definitive Guide to Insulin Dosing for Carbohydrate, Fat and Protein. CHECK OUT WHAT PEOPLE ARE SAYING ABOUT THE TRAINING LAB? 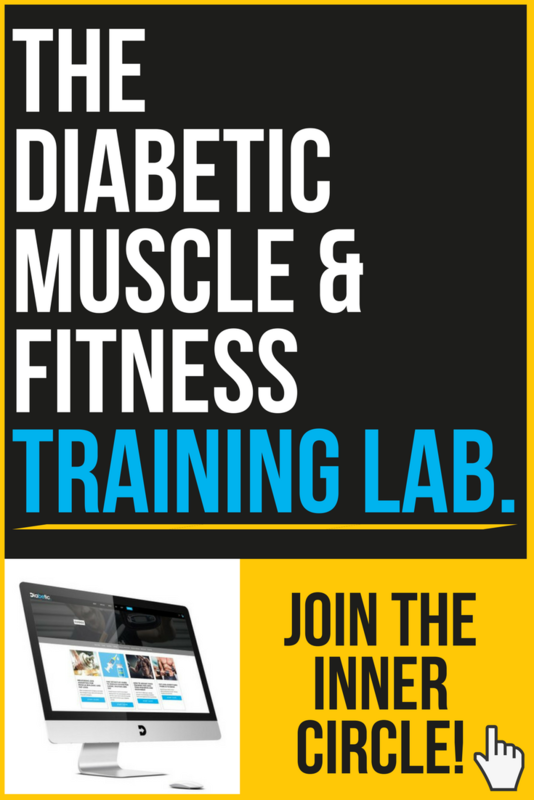 Click here and Join today and claim 2 months free membership, a free training tee and Diabetic Muscle and Fitness protein shaker!